The initiative is being launched by Exeter City Council in partnership with the newly formed Exeter Private Rental Forum. The guide is aimed at helping landlords and agents understand their rights and responsibilities. It is hoped this will result in an improved service for tenants. “We know there are landlords in the city who share our aim of driving up the quality and standard of private rented housing," said Cllr Heather Morris, Lead Councillor for Customer Access. "However we also know that there are a minority who are either not aware of their responsibilities and obligations or simply choose not to fulfil them. This minority can adversely affect the reputation of other landlords and the private rented sector as a whole,” she added. 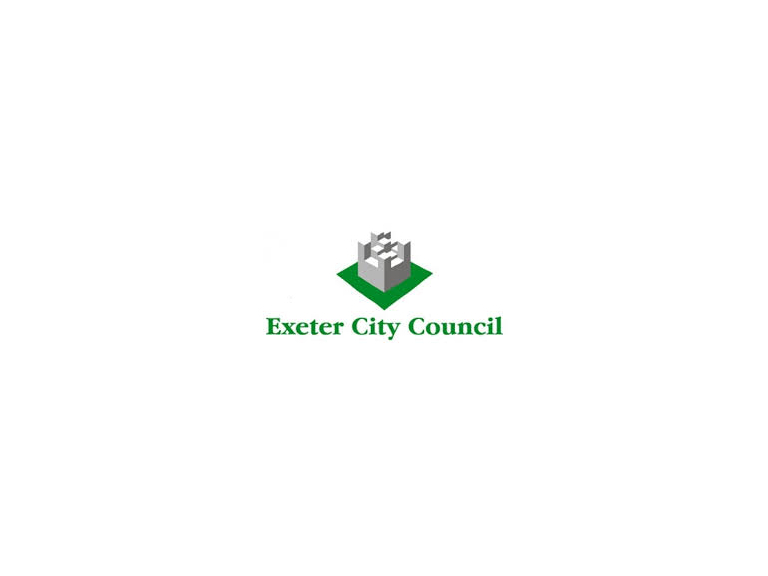 There is high demand for housing across all sectors in Exeter and the City Council recognises the importance of the private rented market in helping to meet the demand for local housing. Working to promote high standards of management will help to ensure that private renting is an appropriate and viable housing option. The Council wants to encourage a local private rented sector that allows good landlords to thrive, highlights and punishes rogue landlords and offers a peace of mind to local tenants that they can access decent and affordable accommodation. These are the aims of the Exeter Private Rental Forum, a newly formed city-wide group which includes private tenants and landlords as well as local organisations like the City Council, Exeter Tenants Rights Asociation (ExeTRA), Citizens' Advice Bureau (CAB), University of Exeter Students' Guild, The National Landlords Association (NLA), the Association of Residential Letting Agents (ARLA) and Cartridges Law. The Forum offers a platform for all those working in or involved with the private rental sector to have a voice and to help make a difference. There are many laws that govern the private rented sector and the consequences of not understanding them can be severe. The best practice guide covers pre-tenancy issues, landlord rights and responsibilities, through to managing and ending a tenancy. The aim of the guide is to provide a resource that draws together information that a landlord needs to be aware of, encouraging good practice.